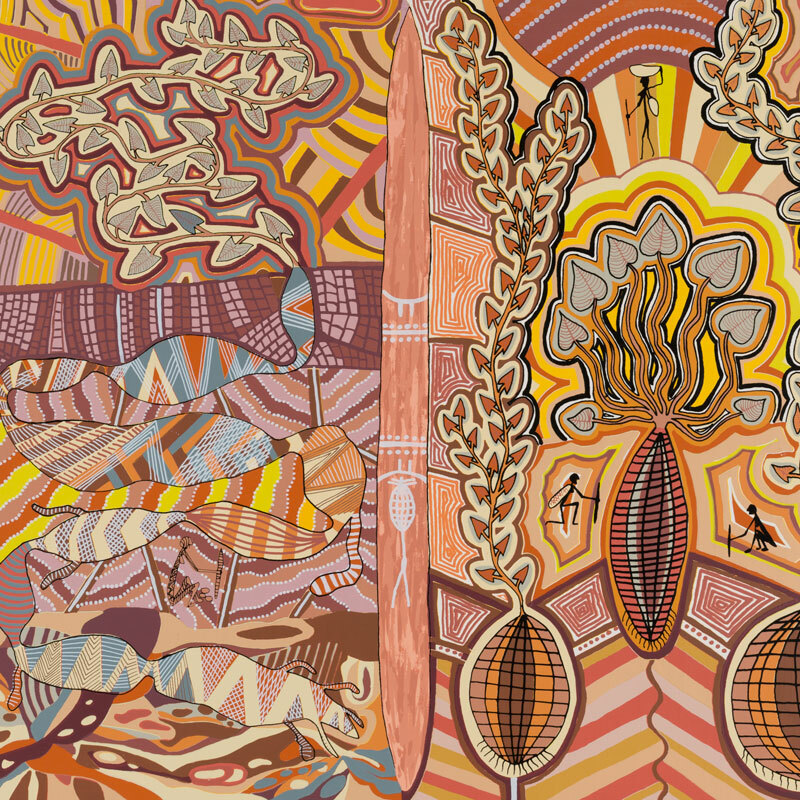 Immerse yourself in this selected exhibition from the MRAG Collection: each artwork with its own story is part of the diversity and richness of Aboriginal art and culture found across Australia today. 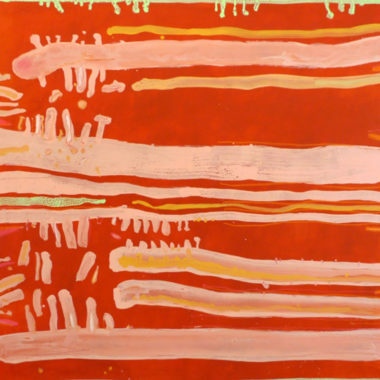 This dynamic exhibition includes bark paintings by GANALBINGU George Milpurrurru and Curley Bardkadubbu, prints by Ginger Riley Mundawalawala, Mirdidingkingathi Juwarnda Sally Gabori, Rover Thomas JOOLAMA and Helicopter Joe Tjungarrayi and paintings by Tim Leura Tjapaltjarri & KUMANJAYI SURPRISE. Complementing this exhibition is See Make Do — find the Country of each artist with the AIATSIS Map of Indigenous Australia included in the exhibition, and more!